It's arrived so order now. 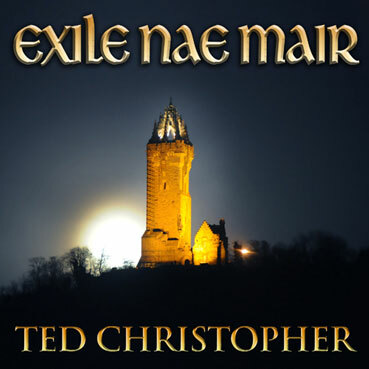 PRE RELEASE of Ted's new CD "Exile Nae Mair"
Here is a preview of one of the new songs on this CD, it was filmed at a Live Concert in Greenock. 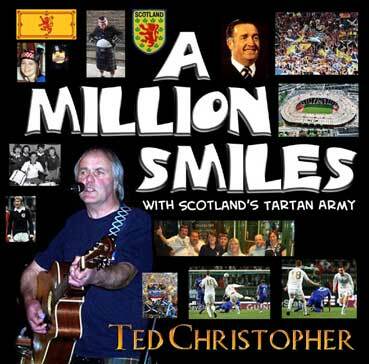 The album "A Million Smiles (with Scotland's Tartan Army)" 14 tracks of TA favourites. 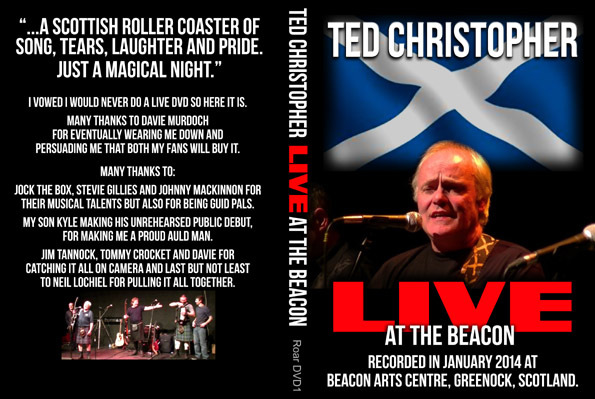 It is available from this site via paypal, by cheque/p.o. 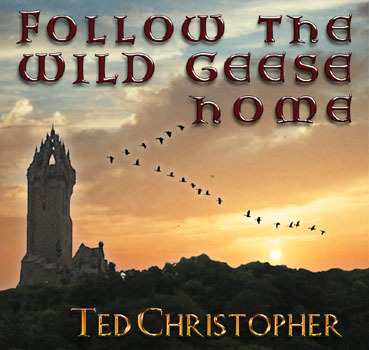 from Roadshow Music, 64 Upper Craigs, Stirling FK8 2DS or by credit/debit card on 01786 471323. 3. Where's the river Mel?